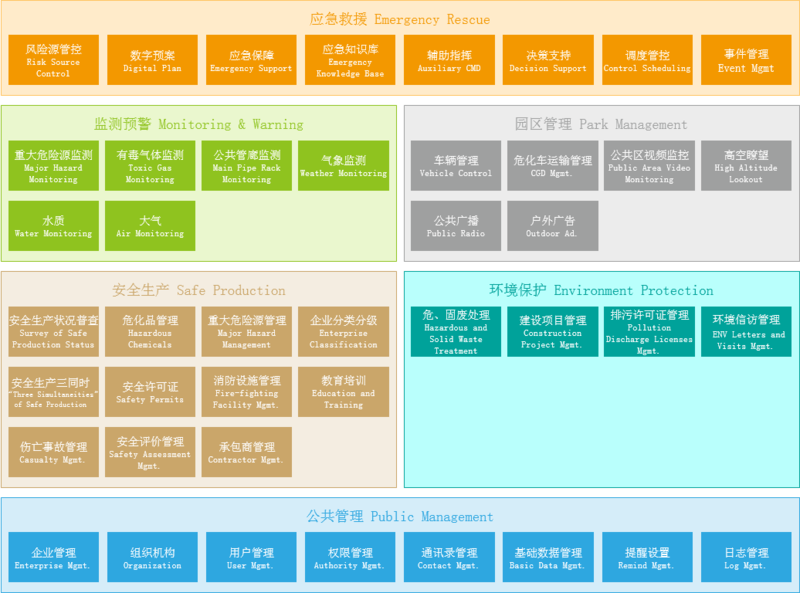 Taking safety production as the main line, the comprehensive management and service system of "six dimensional integration" of intelligent security, intelligent early warning, intelligent detection, intelligent environmental protection, intelligent park and intelligent service is constructed. 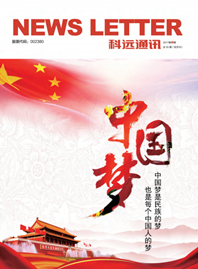 At present, frequent safety accidents in chemical industry and serious environment pollution threaten people’s lives, property safety and healthy living environment. SCIYON’s Smart Chemical Industry solution, focusing on safe production, sets up a “six-dimensional integrated” comprehensive management and service system including Smart Safety, Smart Warning, Smart Inspection, Smart Environment Protection, Smart Park and Smart Service, so as to implement Smart Industrial Parks, improve operation management level and public service capability, and guarantee sustainable development of chemical industrial parks.